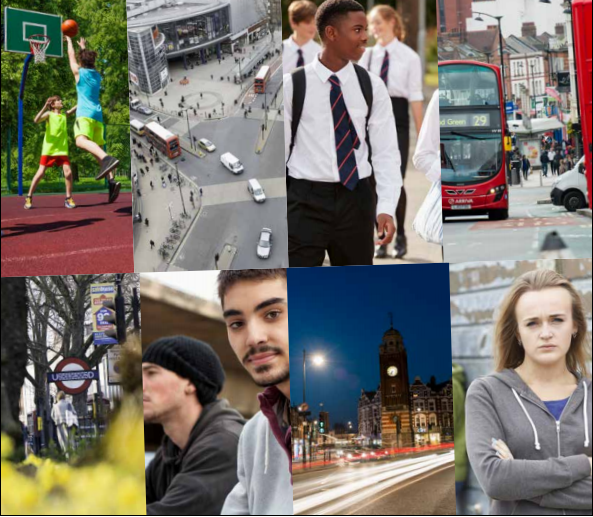 Haringey Council have made a strong commitment to protect and support vulnerable young people from violence, abuse and exploitation after unveiling their Young People at Risk Strategy. Haringey is one of the first boroughs in London to set out a long-term, public health approach to tackling the root causes of serious youth violence. This is based on the public health approach which is credited with achieving a step-change reduction in violence in Glasgow in recent years. The strategy sets out how the council, police, schools, health services, community groups and other key partners will work together to tackle the issue and has five key outcomes. The areas that will be assessed are strong communities, strong families and healthy relationships, positive mental health and wellbeing, high achievement and opportunity and reduction in serious youth violence. The long-term strategy is based on input from local young people and uses a ‘public health’ model which provides joint-up support across the whole community at an early stage, with a close focus on youth work, health and education. This programme fully aligns with the approach set out in the Home Office’s Serious Violence Strategy and builds on a deep and widespread commitment across the borough to tackle youth violence and support young people onto positive pathways to adulthood. “We are taking strong measures to address serious youth violence and this is a clear commitment to providing a borough where young people can thrive. “We have seen the impact that knife crime has on our young community and we want to intervene and steer our youngsters away from criminal activities. There were 346 victims in Haringey in the 12 months to January 2019 – one in every 99 young people aged 10-19 in the borough. A number of youngsters in the borough are aware of gang activity and the ‘postcode wars’ that exist which deter them from opportunities outside of their local area. In Haringey, the majority of organised crime is believed to be driven by the drug trade. Exploitation is also a major concern with the growing number of county line gangs, child criminal exploitation and child sexual exploitation. Young people or vulnerable adults are being used to carry and sell drugs across the borough or county boundaries and strategies are becoming more sophisticated. There are a number of serious issues to address, but this strategy prioritises engagement with young people, parents, communities and partners to ensure change. The Young People at Risk Strategy supports the Haringey Borough Plan’s vision for a Haringey where strong families, strong networks and strong communities nurture all residents to live well and achieve their potential.